Looking back at my throwback photos, I can't seem to shake the feeling that I wanted to go back to the past where I am skinny and doesn't get fat when I eat my heart out. If you know me too well, I already did go to the gym, tried to diet, took supplements, but it still did not work. It's so frustrating to get rid of stubborn fats. Women have to deal with the stubborn fats in their hips, thighs, and buttocks while men do their best to rid their bodies of love handles. For both men and women, eliminating belly fat is a common challenge. Belly fat could either be subcutaneous or visceral. Subcutaneous fat is stored directly below the skin while visceral fat is stored around the abdominal region. The presence of excess abdominal fat poses different health risks like diabetes, heart disease, and different types of cancer. Waist size is one way to tell if a person has dangerous levels of visceral fat. A waist size of 40 inches is a cause for alarm among men, while a waist size of 35 inches is an indicator of excess visceral fat among women. According to the 8th National Nutrition Survey (NNS) of the Department of Science and Technology’s (DOST) Food and Nutrition Research Institute (FNRI), many adult Filipinas have a high waist circumference, a marker of high abdominal fat levels. In 2013, the percentage of women with a high waist circumference went up from 19.9 to 23.1. The 8th NNS also showed that the number of women with high waist-hip ratio remained high. 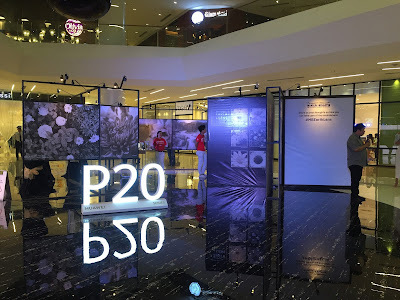 The 8th NNS also showed the number of Filipino men with high waist-hip ratio and waist circumference was steadier in the last few years compared to women. Though exercise and a healthy diet are crucial to removing belly fat, there are a number of different factors that make abdominal fat harder to manage. Hormones, genes, and age are all complicating variables. A person's metabolism tends to slow down as they age. Hormonal changes in both and women also result in more abdominal fat. When a woman reaches menopause, production of estrogen, progesterone, and testosterone slows down and her belly tends to amass more fat. Hormonal changes in a man—specifically the drop in testosterone levels—can make for a larger gut. Loss of muscle mass makes it harder for both men and women to use its calories. As a result, the abdominal area accumulates more visceral fat. Stress is another factor behind those unwanted pounds. A high-sugar and high-calorie diet is just one of many behaviors found in stressed people. It is the stress hormone cortisol, however, that causes enlargement of fat cells. A study also revealed that that those who slept five hours or less increase their chances of gaining 30 pounds or more. The US National Institute of Health recommends seven to eight hours of sleep at night to prevent weight gain. For people who can’t shed stubborn fat through diet and exercise, fat-removing procedures remain an option. Conventional laser devices have been used to remove unwanted fat but thermal or heat-based injuries to the skin that tend to be painful and inconvenient. They also cause significant erythema, a reddening of the skin. Body contouring is a new clinical application of laser technology. SculpSure®, the latest laser applicator used for body contouring treatment is much smaller and shortens treatment time to 25 minutes. This spares patients from the inconveniences of conventional laser treatment. SculpSure® has US Food and Drug Administration (FDA) approval for non-invasive lipolysis of the abdomen among individuals with a Body Mass Index (BMI) of 30 or less. Cynosure Inc., the creator of SculpSure®, is a leader in medical devices for surgeries and aesthetic procedures. 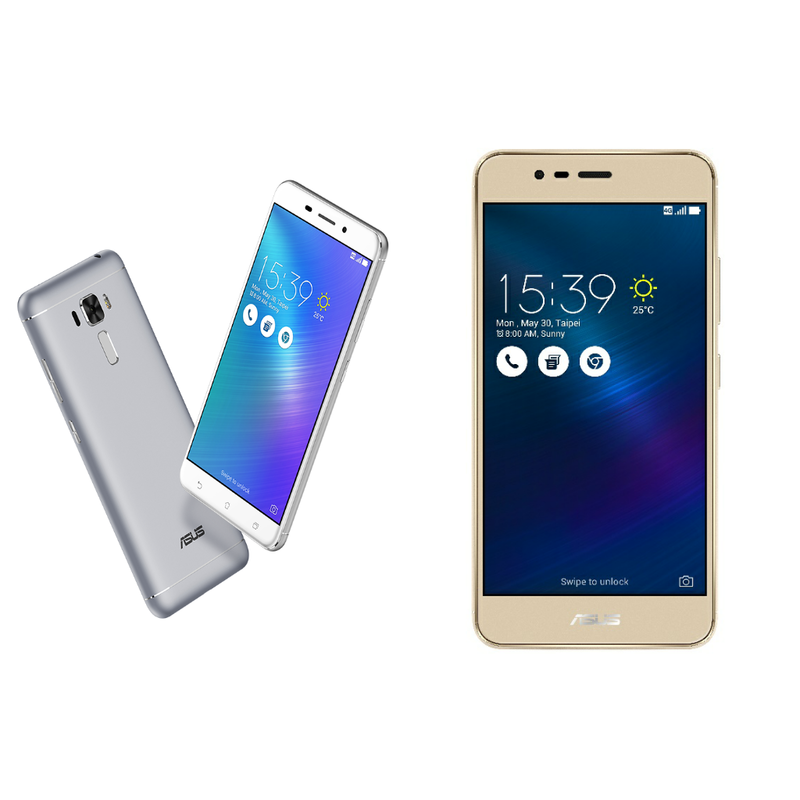 I am so happy to be part of this history! 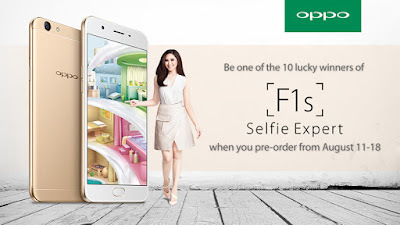 It must be true that Filipinos love to selfie because OPPO's latest camera phone, the F1s sold over 19,000 units, three days after it's official launch last August 19. 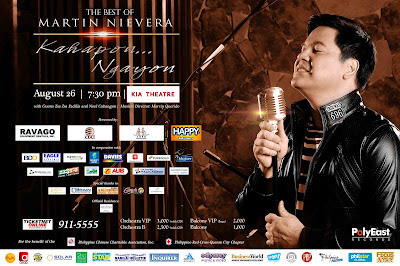 I grew up listening to OPM Classics like Bato sa Buhangin and Saan Ka Man Naroroon. Today, Polyeast Records will make you swoon with the Concert King Martin Nievera, as he sings old and new Pinoy music in a concert dubbed as “The Best of Martin Nievera: Kahapon… Ngayon” on August 26, 7:30 p.m. at the KIA Theater. 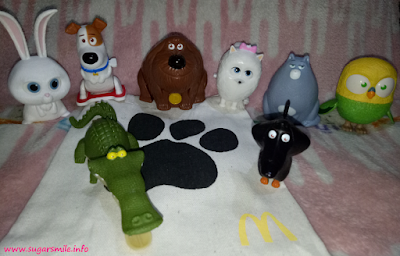 Furry friends from The Secret Life of Pets movie have taken their adventure to McDonald's! 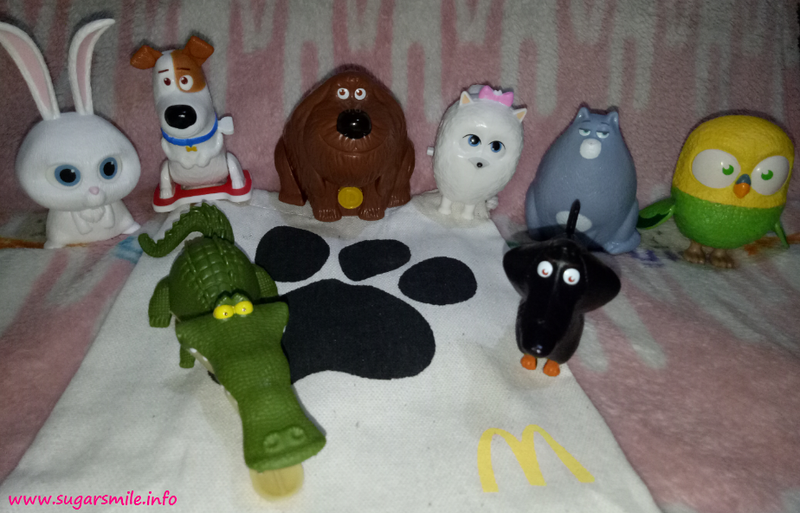 Discover their secret tricks with the McDonald's Secret Life of Pets Happy Meal, available in all stores nationwide starting August 20. 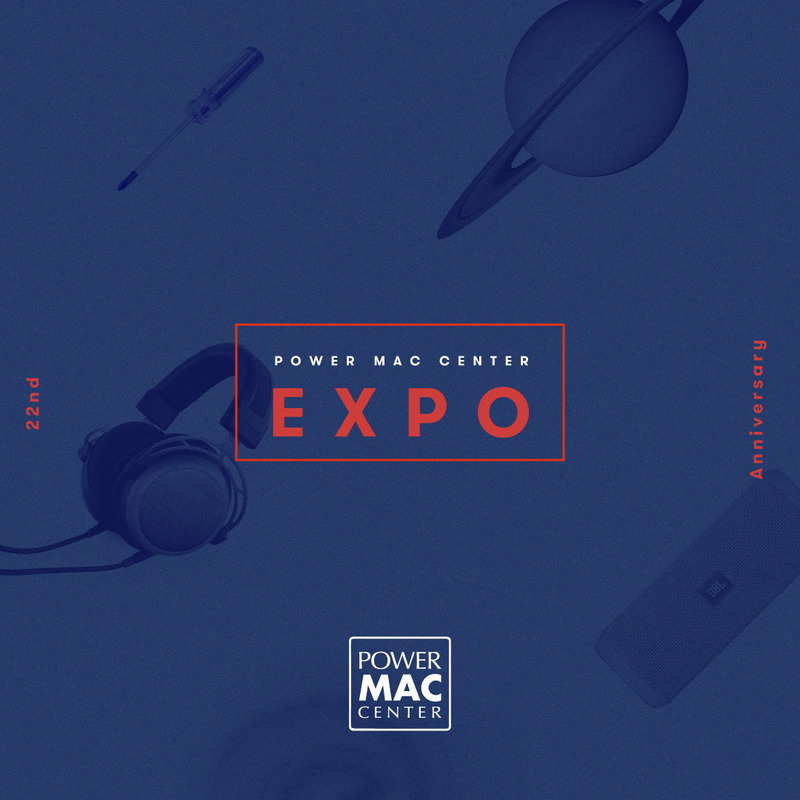 Apple Premium Reseller Power Mac Center is celebrating its 22nd anniversary and to commemorate this event, they are staging a first-of-its-kind interactive sales event happening from August 17 to 21 at the SM Megamall Megatrade Hall 3. Expect up to 90 percent off on premium items and special rates on Apple products, with major debit and credit cards (straight payment or installment) accepted. Last weekend, I had the chance to witness the launch of the newest #SelfieExpert at Pico de Loro, Batangas. Mobilr technology brand, OPPO, introduces its latest selfie expert: the OPPO F1s. 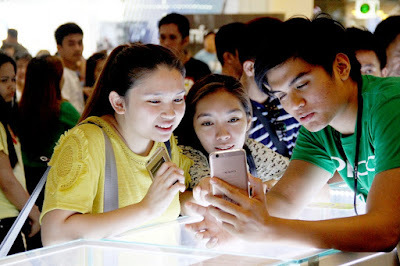 My first Starbucks Card was the "Philippine Eagle" card and it has been sold, few days after I bought it. Since then, I started collecting distinctive Starbucks Cards. 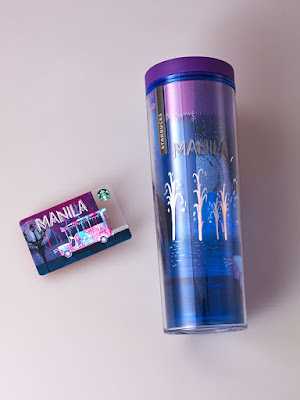 This 2016, Starbucks Philippines celebrates the third year of the Starbucks Cards in the Philippines, together with new merchandise that makes you feel proud about being Pinoy. It would be an understatement to stay that girls love smooth and silky skin. 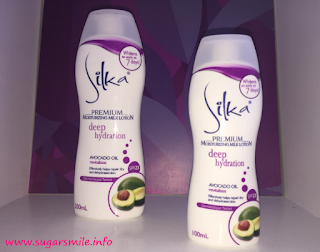 And for 15 amazing years, Silka, one of the most recognized skin care brands in the market, helps us Filipinas to have SILKA-mazing #SkinYouLove with their new product variants. Kids are like young creative explorers who run around and play all day. And because of their active lifestyle, Converse is releasing the revolutionary Chuck Taylor All Star II. Built with active kids in mind, the Converse Chuck Taylor All Star II Kids collection meets the demands of an on-the-go lifestyle, delivering more comfort and durability. 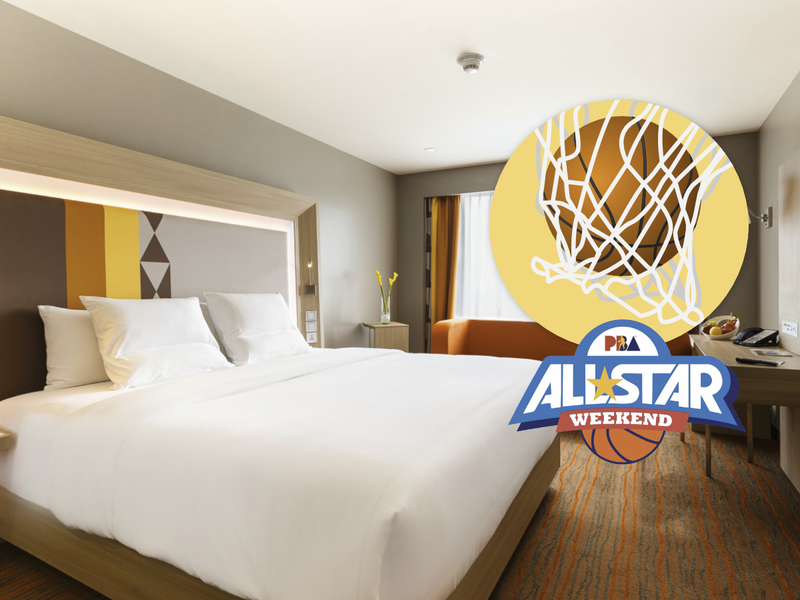 Basketball enthusiasts all over the country, unite! 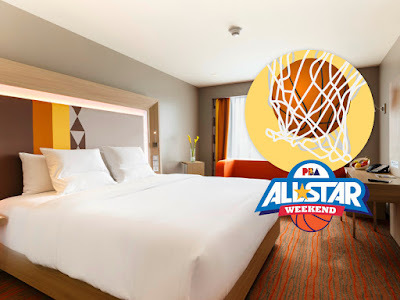 This All Star weekend, the greats are heading to the Araneta Center in celebration of PBA and generations of PBA Legends have prepared a series of fun and exciting events to honor the best basketball fans in the world.